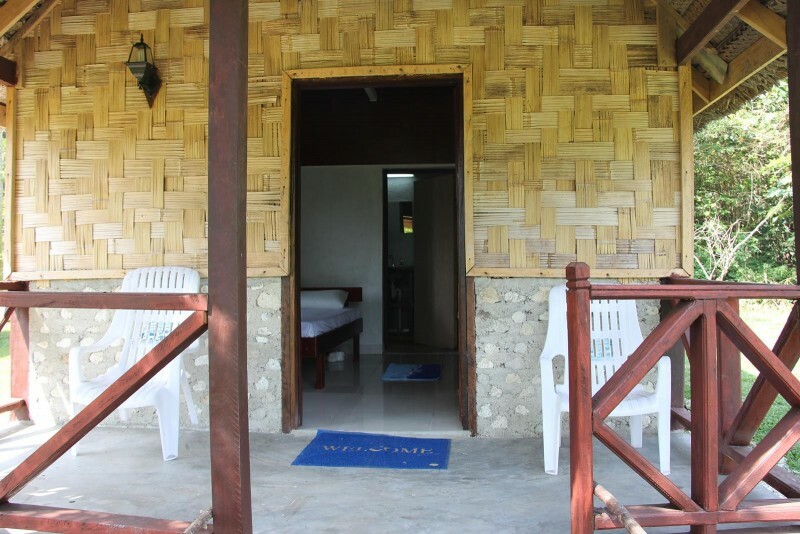 Welcome to Alofa Beach Bungalows! 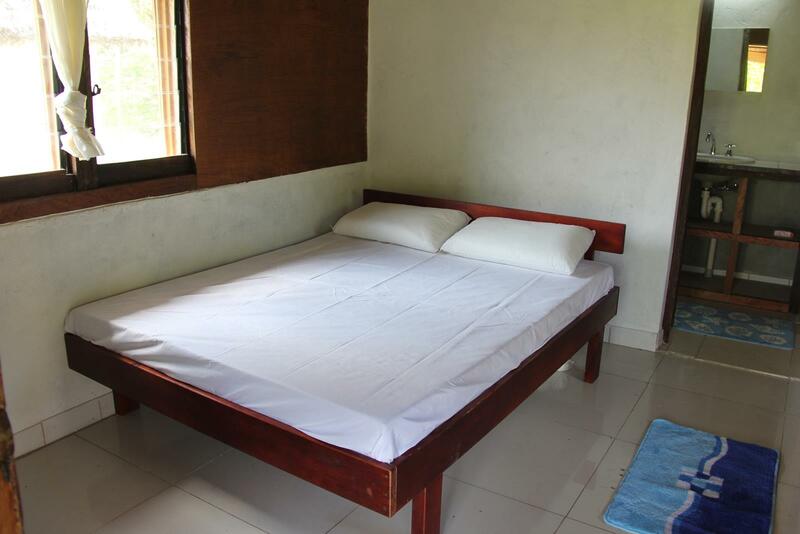 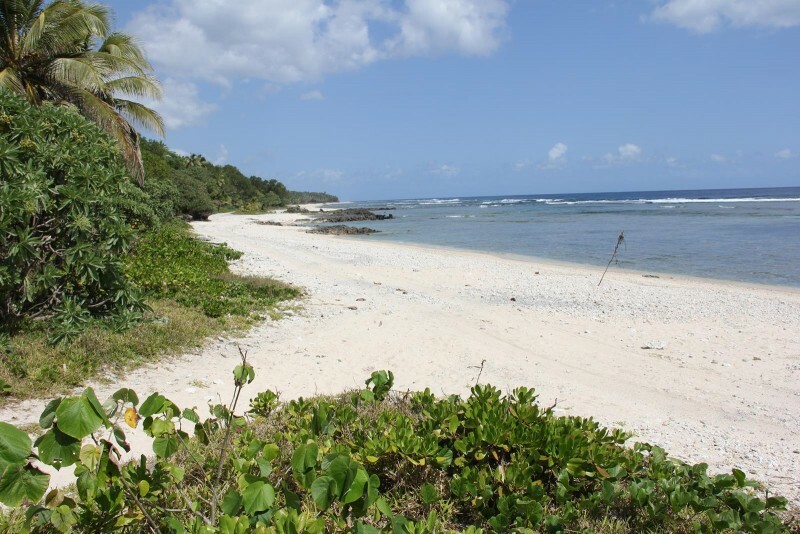 The Alofa Beach Bungalows offers travellers to Vanuatu rustic accommodations by the sea. 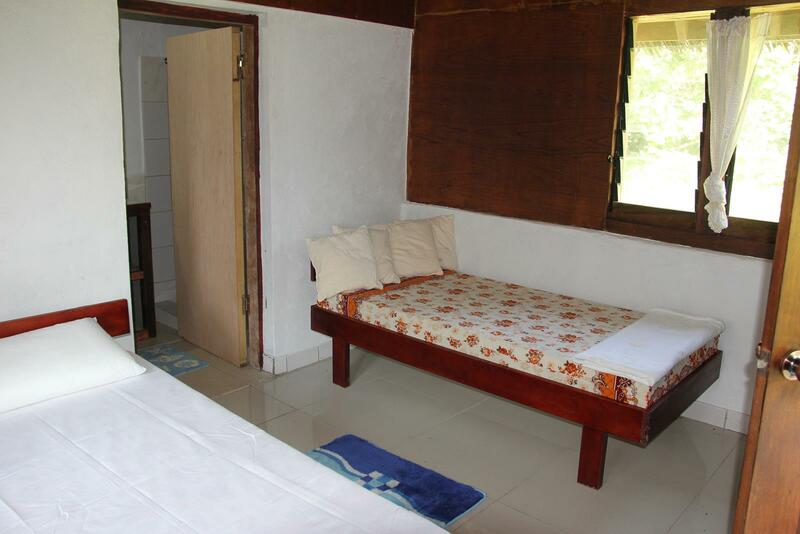 With two bungalows, each with a double and a single bed and private hot shower facilities, providing basic accommodations for its guests and the property's direct access to the beach, guests at the Alofa Beach Bungalow are assured a comfortable stay and a truly unique Vanuatu experience of living the simple, quiet life by the sea. 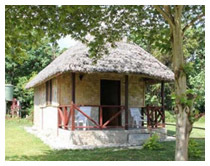 Our kitchen can prepare meals upon request, and an island breakfast is provided. 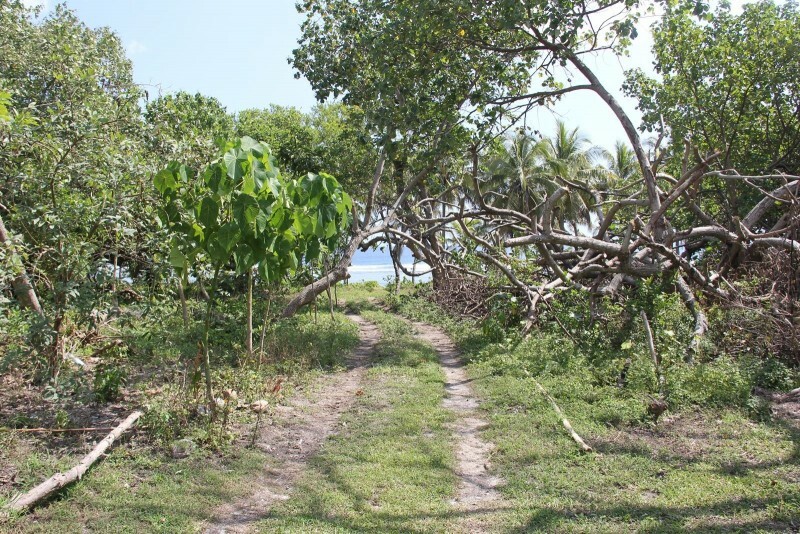 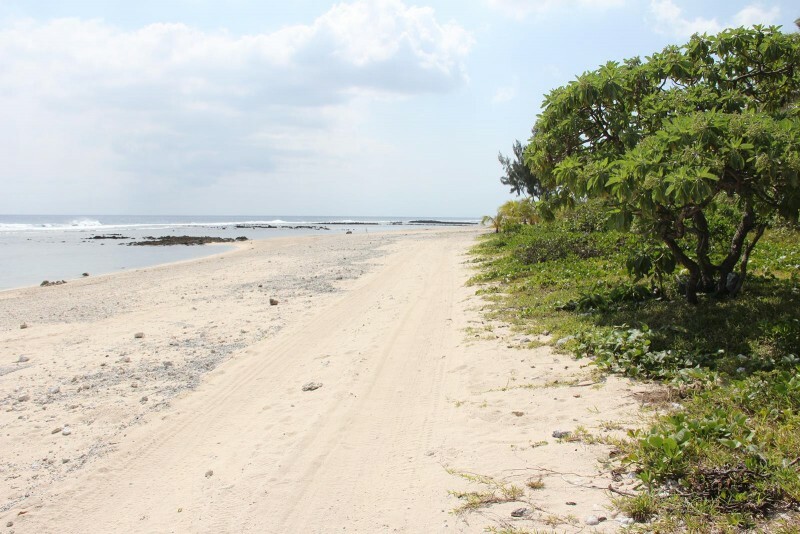 The Alofa Beach Bungalows and the surrounding land is owned and managed by Sam and his son Amstrong.